2016 BMW M2! CLEAN CARFAX, ONE OWNER, 6 SPEED MANUAL, NAVIGATION, BACKUP CAMERA & HEATED SEATS! 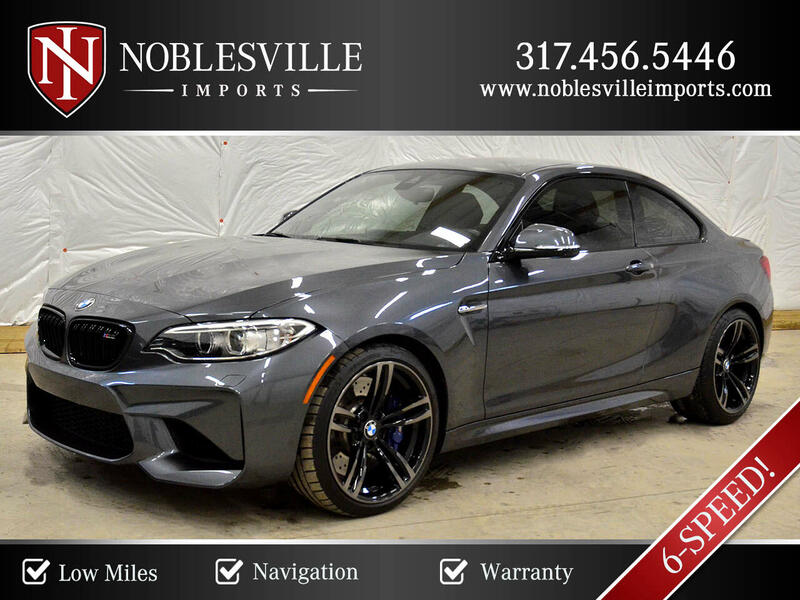 Message: Thought you might be interested in this 2016 BMW M2.